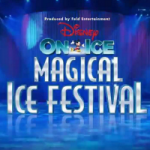 Disney on Ice bring the magic back to Wembley in April 2015. 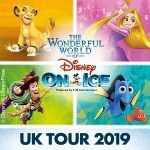 Magical Ice Festival is the latest show from the world famous Disney on Ice crew and it’s coming to Wembley. Bringing together characters from Disney classics like Beauty and the Beast, Twisted, and The Little Mermaid alongside the smash hit Frozen, this promises to be one amazing show. 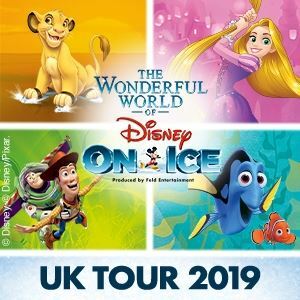 As ever the Disney on Ice brand brings top quality choreography, stunning costumes and brilliant songs to to life in the ice dancing spectacular of the year! Tickets are now on sale for shows at the SSE Wembley Arena, London, from the Thursday 23 April through to Sunday 26 April 2015 with a number of matinee shows at the weekend.